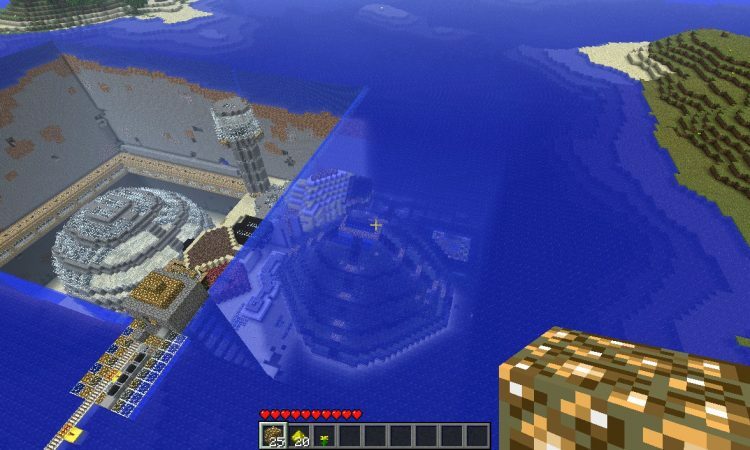 TheNeoCubest made a great tutorial video on how to build an underwater base in Minecraft, and in this blog post we’ll be following along with screenshots. 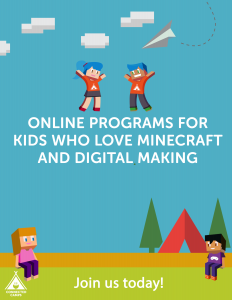 In Minecraft, there are numerous tricks to carve out a space underwater so that you can make a dry space for your home. The first thing to keep in mind is that the underwater world is dark so it may be hard to see. 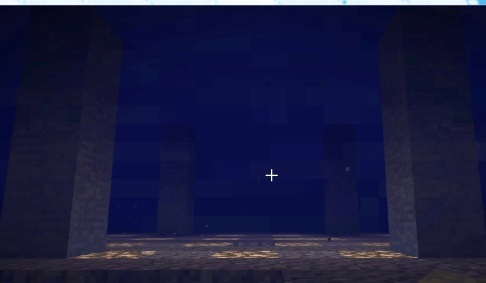 Once you reach the bottom of a river or ocean, place some glowstones on the ground to brighten up your surroundings.Next, lay out the four corners of your underwater home with building blocks. In this example, I used stone. Fill in the walls of your house with a mixture of stone and glass. The glass will give you a cool effect where you can look out to the underwater world. 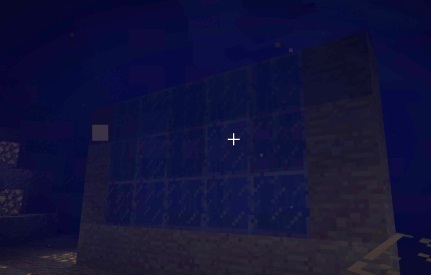 Be sure to place more glowstones on the inside of your home since things will get dark underwater. Now here comes the trick – we’ll be using doors to help remove the water. 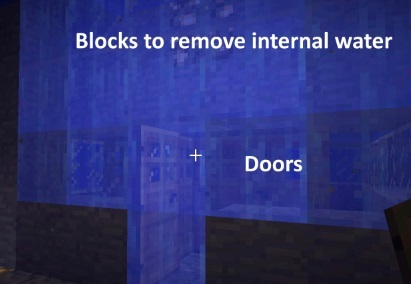 Doors naturally repel water in Minecraft, so we’ll fill our ground floor with doors to get started on removing water from the inside of our home. Once you have the doors in place, we’ll fill in the rest of the home above the doors with other building blocks. This will override the water in those spaces, so when we break these blocks the water will be gone. It’s important we fill in every space, and leave room for the roof. 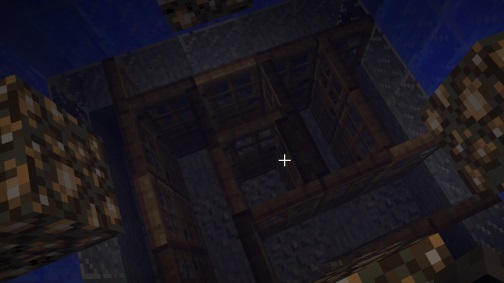 After filling in all the water pockets, break all the doors and blocks used to displace water and you have yourself an underwater home! Don’t forget the door!